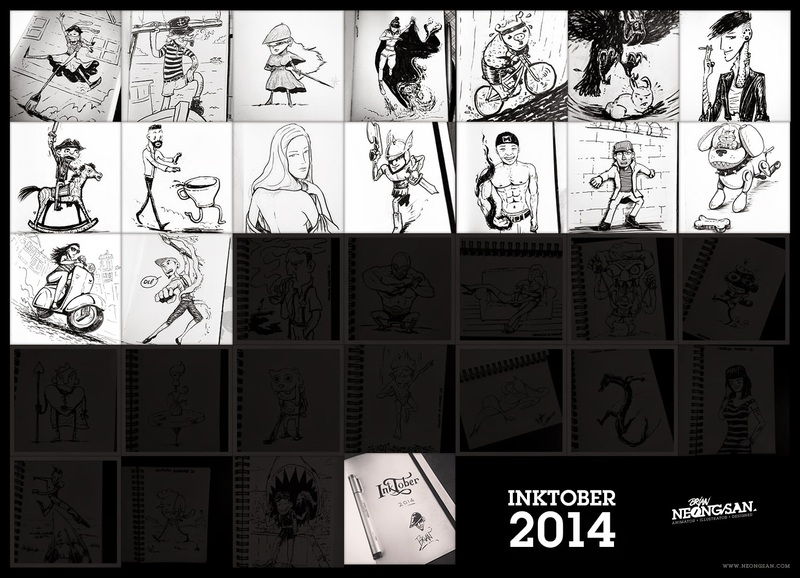 I have been participating in the #inktober movement again this year. I am half way through and it is a lot of fun again... Follow me on instagram to see more and for frequent updates! ©2010 Brian Neong San. Powered by Blogger.